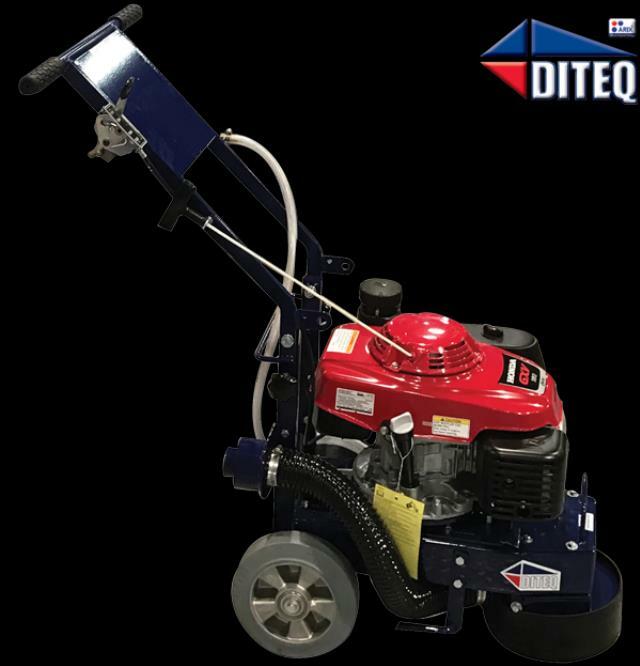 TURBO GRINDER GAS - 8"
IDEAL FOR: Removing paint, epoxy, thinset, urethane coatings and cut back adhesives, repairing worn, damaged or spalled concrete. Also good for leveling uneven slabs, and removing excess surface materials. * Please call us for any questions on our turbo grinder gas 8 inch rentals in Lafayette LA, Henderson LA, New Iberia LA, and Crowley LA.